Should the font size for endnotes in a paper differ from the font size for the text of my essay? No. In a research paper, dissertation, or other unpublished manuscript, you should select a standard font size (e.g., 12 points) and let the word processing program you are using style note numbers automatically. Although many professionally typeset books are designed with a variety of font sizes for different elements (text, headers, notes, and so on), such variation is unnecessary for manuscript preparation. See our guidelines on formatting a research paper for more formatting information. 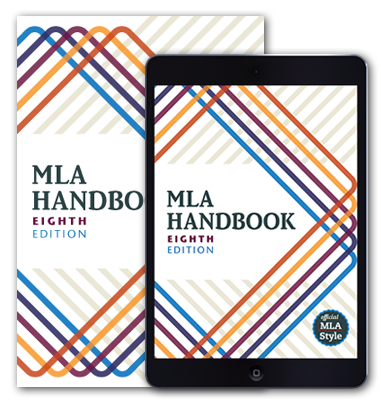 Have an MLA style question? Be the first to read new posts and updates about MLA style.